Stock status is current as of 4/25/2019 8:16 AMET. 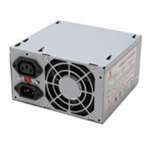 The Antec 1000W PSU Platinum Modular Power Supply series is a premium 80 Plus Platinum certified power supply that uses the highest quality components for stable performance, excellent features with unbeatable efficiency vital to the current high-end system in market even in demanding conditions. 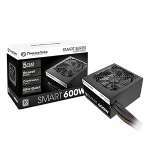 With the 80 Plus Platinum certification for its high power efficiency, and a single strong 12V rail flexibly routes the maximum available power to your CPU and graphics card, offering maximized power usage and easy setup. 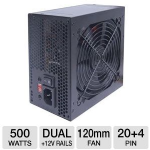 This power supply comes with modular design to reduce cable clutter; and ultra-quiet fan delivers silent cooling, thus the entire computer and power supply can operate at its peak moment. 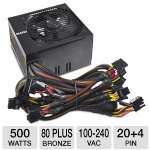 It's time to upgrade to modular power supply for better and secure performance to your PC! 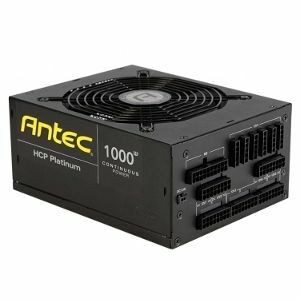 Antec logos are registered trademarks of Antec. 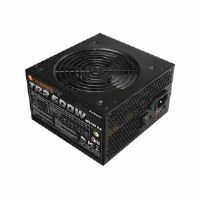 All others trademarks and copyrights mentioned herein are the property of their respective owners.